Boards of directors have slowly begun to recognize the value of diversity in deliberation. While they still make up only a fraction of total directorships, the number of women and people of color in America’s boardrooms has grown significantly over the past five years. But representation of gender, race, religion, age, sexual orientation, and disability in corporate governance has a long way to go. Let’s take a closer look at the value of representation, in the boardroom to learn what your organization stands to gain when it makes diversity a priority. It’s easy to understand why and how diversity is a benefit in the boardroom. But convincing boards to make it a priority is a horse of a different color. Board members face a challenge in making the most effective decisions possible as efficiently as possible. Because of this, the goal of diversifying the boardroom finds itself in competition with other worthy topics and objectives such as improving cybersecurity, risk oversight, and strategic positioning. So, while “selling” a board on the benefits of diversity in 2019 isn’t the goal, here, making the case for why a commitment to expanding representation in the boardroom should be a priority certainly is. One of the strongest ways to make that case would be to examine the value diversity brings to the boardroom by the numbers; pointing to concrete data and empirical evidence to measure the impact of diversity on a firm’s performance. Unfortunately, this is a topic in desperate need of research, with studies as recent as 2016 acknowledging a lack of conclusive evidence regarding the impact of diversity on a firm’s performance. Boards of directors, particularly within the United States, have been tied down by overwhelming homogeneity. The relative recency of diverse representation in the boardroom as a serious organizational priority has left governance researchers playing catch-up. However, the increasing demand for broader representation in corporate governance has prompted a more thorough examination on the subject. A study published that same year measured the ROE and earnings per share of companies listed on the MSCI World Index from 2011 to 2016. Companies without any women on their boards at the start of the five-year period saw a negative median change in both metrics. The median increase in earnings per share for organizations which gained female board members in the span of five years was 22%; double the gains of companies which lost female directors in the same period (11%). Companies beginning the research period with three or more female board members saw gains of 10% and 37% for ROE and earnings per share, respectively. Of course, the benefits of diversity extend beyond the boardroom. Fortunately, these benefits have received more thorough examination. A 2018 report from McKinsey & Company summarized key findings from a study of over 1,000 organizations across 12 countries. Researchers divided the organizations sampled into four quartiles based on their relative diversity at the executive level. The study examined the organizations’ EBIT and economic profit (for long-term value) when measuring profitability. 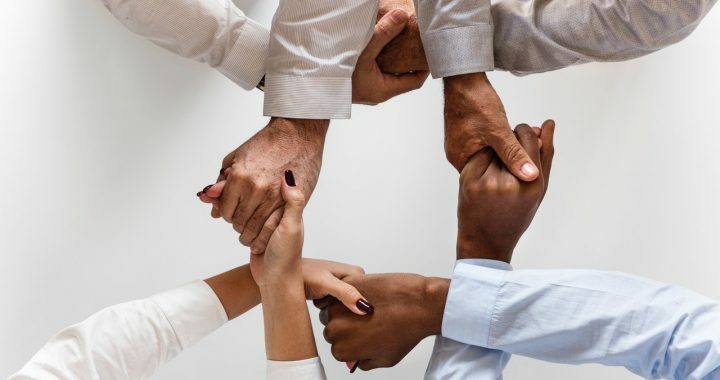 While it is impossible to use these findings to draw any conclusions regarding the impact of diverse representation on a board of directors it does support the idea that a commitment to diversity is not merely an obligation, but an opportunity. The empirical value of diversity in the boardroom has yet to be afforded a thorough examination. However, a strong argument can be made in favor of prioritizing diversity over other topics vying for directors’ attention using logic and theory alone. As we’ve mentioned already, a high-functioning board is one that maximizes the effectiveness and efficiency of its decision-making. A lot of pieces are in play when trying to define a board’s decision-making effectiveness. However, the ability to make a well-informed decision—a decision capable of withstanding a critical examination of potential risks and alternatives—plays a large role in the broader definition of “effectiveness” in this context. 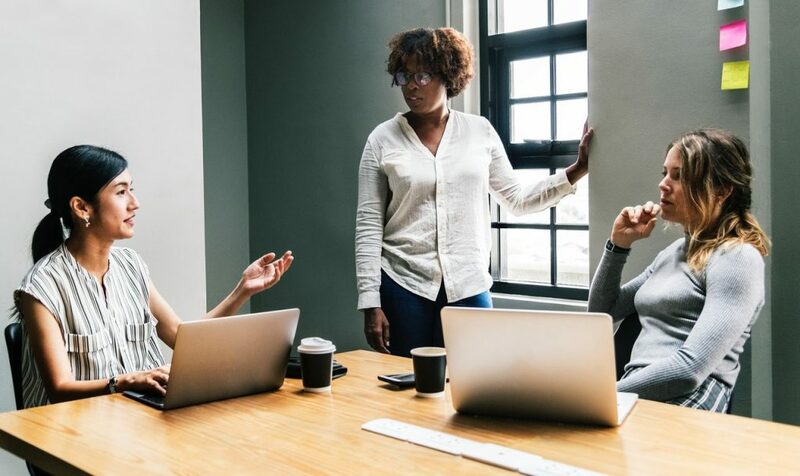 Prioritizing diversity in the boardroom can be an effective means of ensuring that nothing falls through the cracks when examining the various elements worthy of discussion leading up to a decision. This is to say, prioritizing diversity ensures a board does not lack perspective (thereby detracting from its decision-making effectiveness). The chance to bring perspective to the table in a board’s decision-making has benefits beyond the well-rounded consideration of ideas and solutions. One of the greatest threats to a board’s decision-making effectiveness is its susceptibility to bias. Directorpoint has already taken an in-depth look into the role of bias and the threat it poses to the allocation of influence in decision-making. The biggest takeaway from our examination is that unchecked bias allows a single perspective (and all too often, a single opinion) to dominate decision-making. Allowing a single opinion or perspective to thrive unchallenged leads to groupthink, the absence true deliberation, and increased vulnerability to risk. Boards have a lot to lose by lacking diverse perspectives. Of course, to some extent, diversity in director perspectives can come from diversity in experience and job function. However, it is impossible to make up for a lack of perspectives which can be specifically attributed to one’s gender, race, religion, etc. without inviting that diversity to the table in decision-making. The sparse amount of early research available on the value of diversity in the boardroom hints at a positive overall contribution to an organization. A strong argument can be made to suggest that the diversity of perspectives attributed to one’s race, gender, sexual orientation etc. addresses some of the biggest obstacles to maximizing a board’s decision-making effectiveness. But the social argument in favor of increasing diversity in the boardroom should not be discounted. Organizational culture begins at the top. Incorporating diverse voices on the board and at the executive level of an organization empowers the organization as a whole. Seeing one’s gender, race, religion, age, sexual orientation, disability status, etc. represented at the highest levels of an organization empowers those throughout the company to speak up. People feel more comfortable offering the diverse opinions that benefit an organization—opinions which are often largely, if not entirely attributable to their identity—when they know they’re being represented higher up on the chain of command. Drawing from a diverse range of identity-based opinions and perspectives throughout an organization ensures that it is better prepared to serve clients amongst whom exist the same diverse range of identities. Rarely does a month go by without a story of corporate insensitivity, intentional or otherwise, making its way into the news cycle. While these stories often elicit the slap-on-the-forehead “how did they not see this coming” reaction after the fact, fiascos of this nature are often the product of (A) not having the right perspective in the room for decision-making, or (B) not empowering those with the right perspectives to speak out on the issue. After examining the value of diversity in the boardroom, it is clear to see that logic and theory alone present a strong argument in support of making it a serious priority for boards to address in 2019. 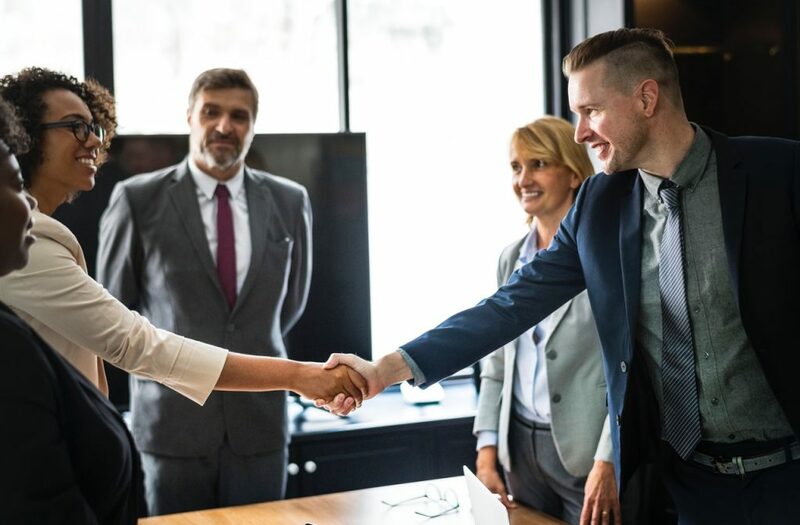 While the topic lacks sufficient research to conclusively suggest a strong empirical value, early findings suggest that there is likely some amount of value to be gained.Visit the Directorpoint blog more info and insights on corporate governance and boardroom best practices. While you’re on our website, you can schedule a demo of our powerful board management software. You can contact Directorpoint online or by calling (888) 492-7020 to learn how we’re helping businesses make better decisions… across the board. Posted in Blog and tagged Board Governance, board of directors, boardroom diversity, corporate governance, diversity, executive diversity, governance.